Pruning trees and shrubs is a yearlong commitment for us here at Beaver Tree Services, and with each passing month, the methods we use to prune trees safely and effectively undergo changes. As you know, Australian climate can be very, trying. Around Perth, winter brings the perfect time to prune, as people have only what is, essentially, frozen wood to deal with. But, how and when exactly must we approach our trees’ midyear pruning? Simply put, late winter is the best time for pruning, but not for the reason people may usually expect. This mid-August timeframe is less concerned with ease of shearing branches and more with the prolonging of a tree’s survivability until the next winter season. It helps us diagnose the tree’s condition after the four seasons have gone by, and pinpoint which parts of the tree need trimming the most, or the ones that require structural corrections. The presence of sap gives us information regarding the tree’s internal structure. The knowledge this provides as the plant prepares to flourish for spring is crucial for us arborists to determine how to prune the tree, and what other weak points it may have. It is easier for us to spot and correct defects like cracked or crossed branches during late winter. As growth resumes, trees begin to grow callus tissue, which gives us a hint of where to work on to give way to the tree’s natural healing process before spring begins. By the time winter ends, we need to have finished pruning trees down to size. This allows them more room to grow for the months ahead; it also ensures that they are in optimal condition to survive the pathogens and harsh weather that the next three seasons will bring. 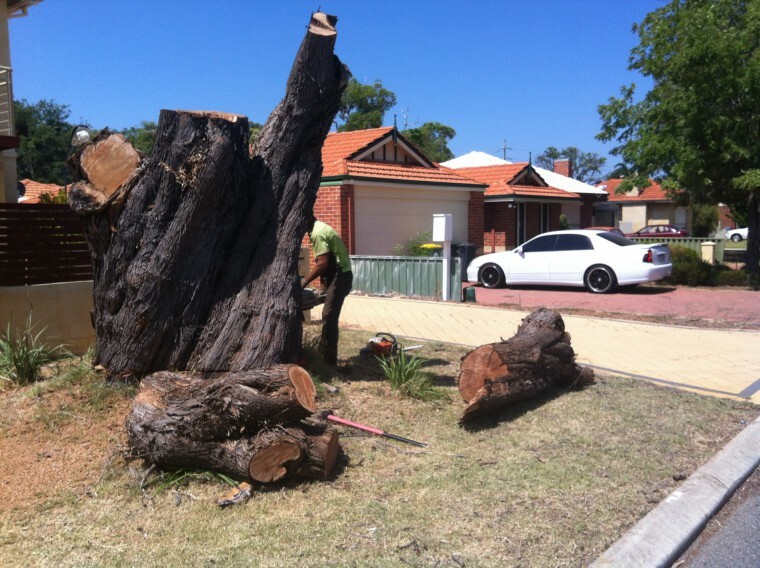 Get help from Perth’s leading arborists, no matter the season. Contact us today.